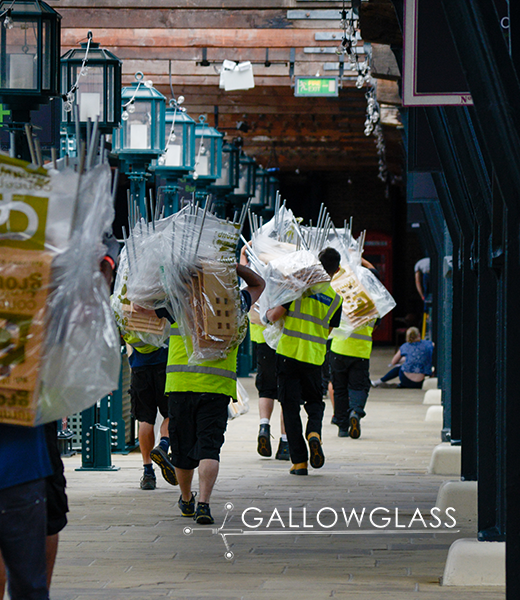 The Gallowglass Group of companies has transformed the way that large events are managed. We have changed the way that a labour force is inducted, trained, directed and motivated with all due regard to Health & Safety and Environmental considerations. Gallowglass has led the way in the development of professional recognised standards in the events and entertainment industries. Much of our success is based on the training of staff essential to deliver the standards we require on site and elsewhere. This training has also proved to be most beneficial to our clients and their clients event management personnel.